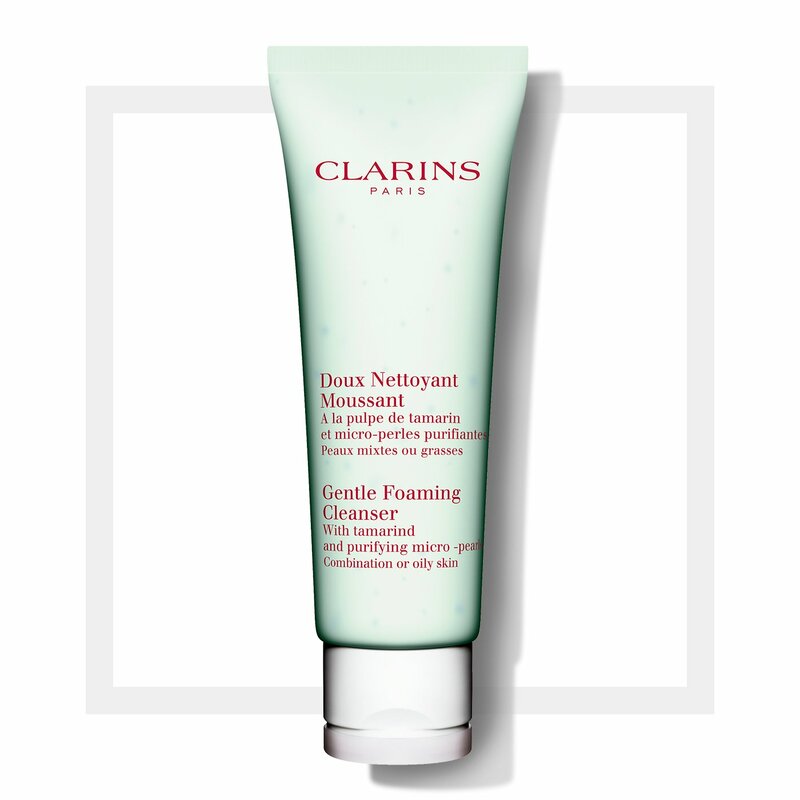 This refreshing, skin de-stressing exfoliating cleanser removes everything that makes the skin look dull, leaving it smooth, soft and luminous. The cleanser for oily skin also preserves the skin’s natural balance. 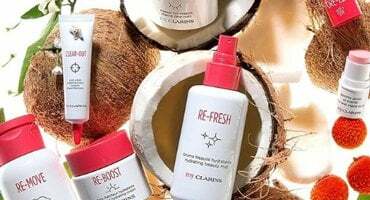 Enriched with gentle Tamarind Fruit Acids the exfoliating cleanser frees pores of trapped make-up, excess oil, pollutants and dull-making dead cells for a refined, matte complexion. As gentle as a cleansing milk, and as effective as soap, the silky lightweight lather rinses easily with cool water and helps to protect skin from the drying effects of hard water. Every day gentle foaming face wash suitable for oily skin. polishes the complexion by helping to eliminate the dead skin cells that block pores. Gentle water-free formula for cleansing oily skin.